Field Notes: 4-Jun-06 near Bridgeport. U. S. Highway 395: northwest edge of Bridgeport Valley. 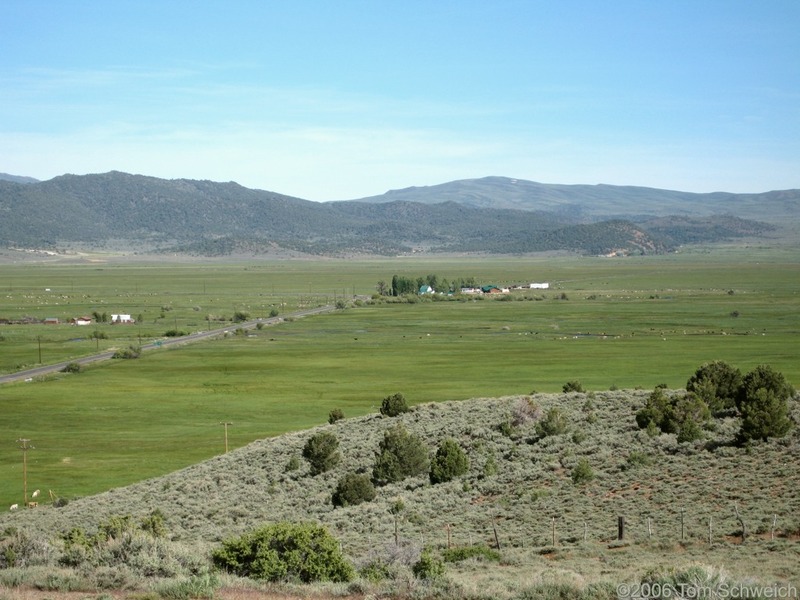 Other photos about Geography - Mono County, California or Bridgeport Valley.